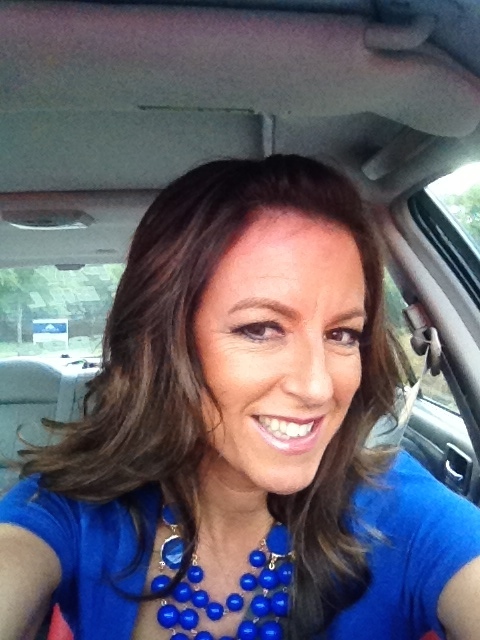 Why Your Prospect May Be Telling You "No"
Why would your prospect say no to your opportunity? We hear no all the time. 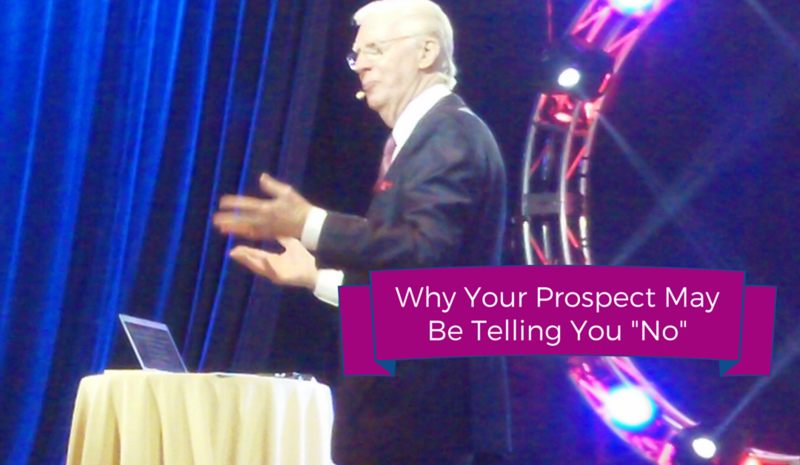 There’s a reason that your prospect may be telling you no that you may not realize, even though you hear a bunch of things, so I’ll tell you what it could be. Well, it could be something that you may not be aware of called their paradigm. I was in Vegas recently and I got to hear from an amazing speaker, an icon in the world of personal development and transformation. 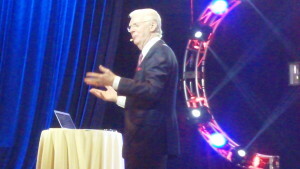 His name is Bob Proctor. If you’ve ever heard of the movie “The Secret”, you might know him from there, but he’s actually been doing what he’s doing for fifty years. We got to see him and hear from him for about two hours at Go Pro Recruiting Mastery with Eric Worre in Vegas. He talked about a book that absolutely changed his life and that book is “Think and Grow Rich” by Napoleon Hill. Several years ago, I was advised to read it so I bought it and started but never finished. I really did not know what I was reading and it was a little over my head. I had not really dived into the world of personal development like I have been in the last few years. After hearing speaker after speaker after speaker talk about how important this book was in their life, I decided to pick it up again. I would encourage you to do the exact same thing. Bob Proctor said that way back in 1961, he picked up this book and it absolutely changed everything for him. 1n 1961, he made $4,000 the entire year. Now in 1961, that may have been a good bit of money! But then in 1962, he made $175,000!!!. Huge jump. Forty four times the income. What changed? Well, the book. “Think and Grow Rich” changed his life. It taught him some things and one of the things it taught him was about our paradigms. According to Bob, a paradigm is other people’s habits passed on from one generation to the next. As we grow up, we grow up in an environment that we know is home, as family, as what we know is normal. That shapes our paradigms. We don’t even realize it’s happening, but it is happening in our lives subconsciously. Everyone grows up with a set of paradigms. You may be in front of a prospect who seems like the perfect person for what you’re doing and they still tell you no. They may tell you things like that, but the real reason is deeper than that. It’s their paradigm. Here’s another great article on prospecting. Their paradigm is not allowing them to say yes. I want to give you a word of encouragement about that today because it may not be anything you’re doing. Everything may be perfect. The message may be perfect, but it’s not fitting their current paradigm. Now, paradigms can change. They can change anytime we want them to. We can shift our paradigms. We can start some new habits and start some new patterns and change our paradigms. In your own life, start learning how to change your own paradigms and then those people around you, they may start to change theirs as well. Be encouraged that if someone tells you no, it could be that it just doesn’t fit their paradigm. They’re used to working a full-time job for someone else. That’s what they grew up with. They may have an employee mindset. That may be all that they know at this time, but one of the best messages from Go Pro was that there’s never been a better time to raise the level of professionalism in our profession of network marketing. The people that have never looked at it before are looking at it now. Speaker after speaker talked about how they told somebody no and then they looked at it again and then told them yes. That was Joe Occhiogrosso exact story (here’s my post with his full story). Timing was right, things had changed in his life. His paradigms had changed and he said yes. He has blown up his business. It’s the paradigms that could be keeping your prospect from telling you yes at this current time. Keep up with them, though, and maybe their paradigms may shift. They may be able to tell you yes in the future if you keep in touch with them, keep the relationship going and let them know you’re there when the timing could be right. Did you like this new way to look at your NOs? 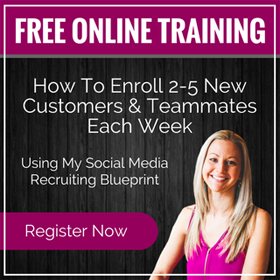 Let me know by commenting below and share this with anyone who needs a fresh perspective on getting the word NO in prospecting. Let’s go shift some paradigms and change some lives! P.S. 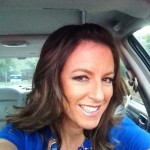 : Need more help with prospecting and sponsoring? Check out this course on mastering this…. Are You Talking to a Prospect or Suspect? Hey Liz O!! Thanks so much for sharing your notes from the Go Pro Event with us! The new blog is looking amazing! Great job!